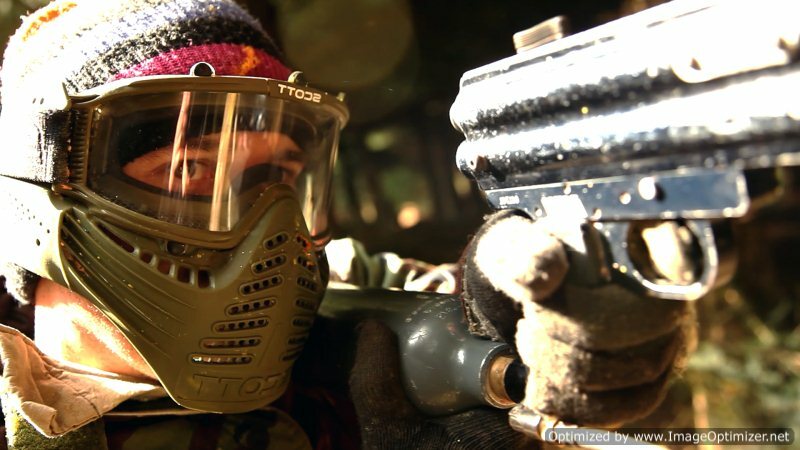 Paintball is a team game played with gas-operated markers that shoot biodegradable gelatine capsules filled with a water-soluble, non-toxic “paint”. The objective of the game is to eliminate the opposition by shooting them before they get you. 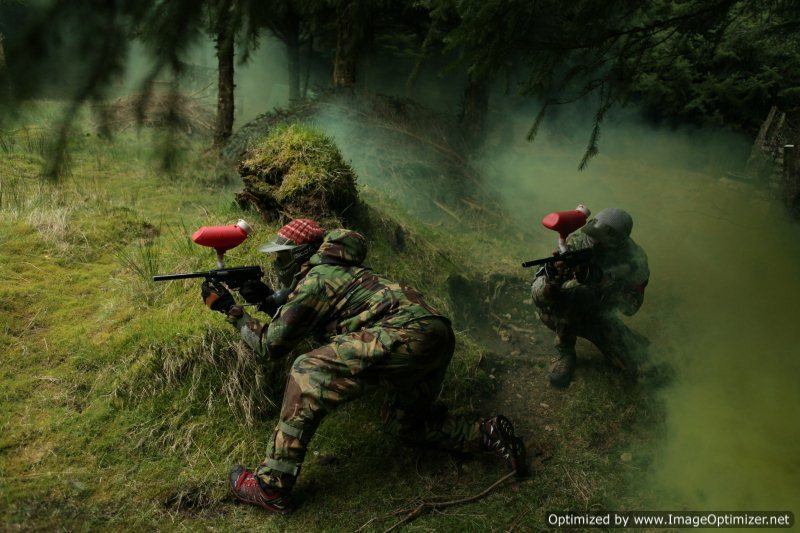 Teams play against each other in a series of operations. Each team will be given the opportunity to take the role of attackers or defenders. Qualified Marshals will oversee all games.